From purely utilitarian to artfully crafted sculptures which double as pipes and rigs, we appreciate a well-made smoking device. 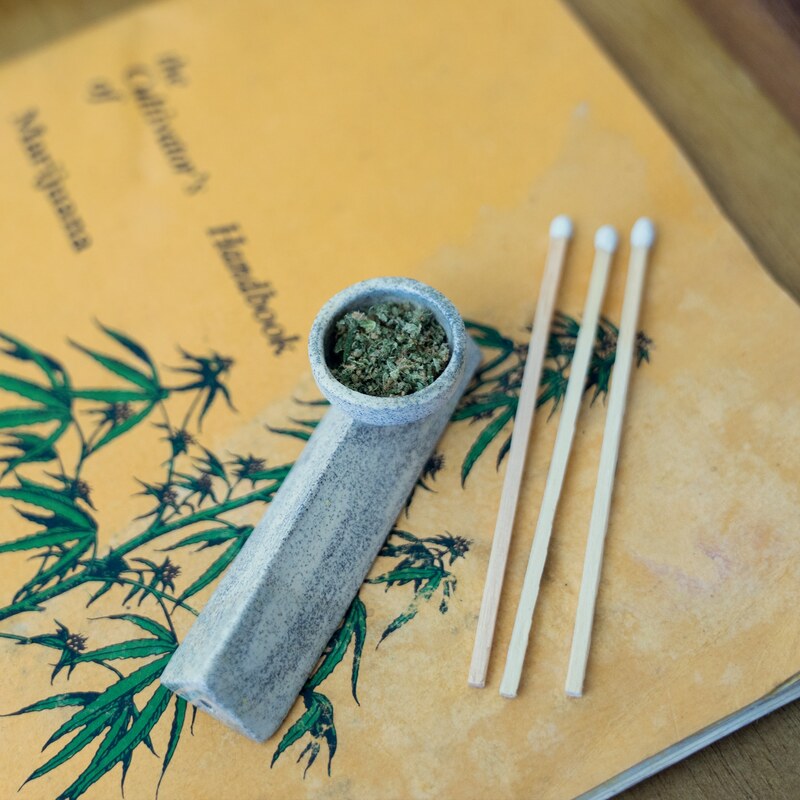 Rolling papers can be made from conventional paper materials or from organic hemp, rice or refined bamboo. Our preferred rolling papers produce less ash and also release fewer organic compounds into the lungs and blood stream. Instruction on rolling and dabbing are available upon request. Knowing what you are doing with any of our accessories can help prevent waste and injury.